The legendary Cesare Siepi sings one of his most popular roles in this historic broadcast—the effervescent servant Figaro. 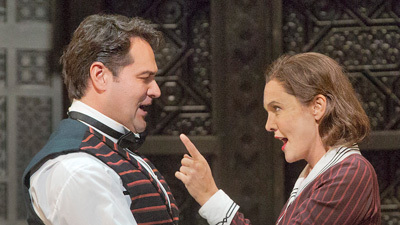 Together with his bride, Susanna (Nadine Conner), Figaro plots to outwit their imperious master, Count Almaviva (Frank Guarrera), who has been making advances towards Susanna. 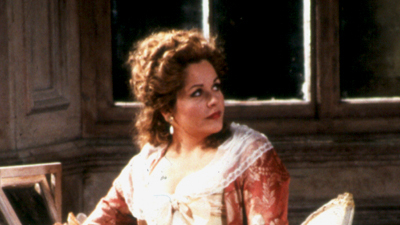 Fortunately the two have help from Almaviva’s disenchanted wife, the Countess (a sensational Victoria de los Angeles). Mildred Miller is delightful as the amorous pageboy Cherubino, and a young Rosalind Elias sings the tiny role of a peasant girl.